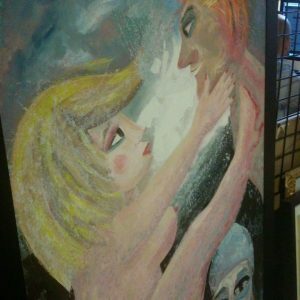 Fine Art Shippers is very proud to be a preferred fine art shipping company in NYC for Shapiro Auctions. 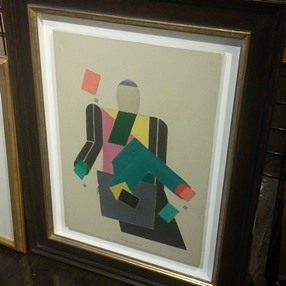 We have long been partners with this reputable auction house, serving their artwork moving needs on an ongoing basis. 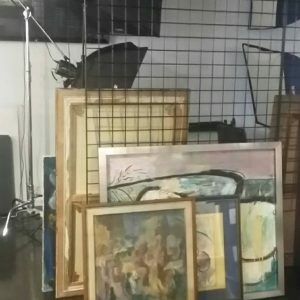 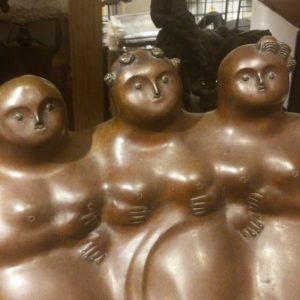 Moreover, we not only ship antique and art pieces for Shapiro Auctions and their clients worldwide, but also provide them with a full range of art installation and exhibition setup services. 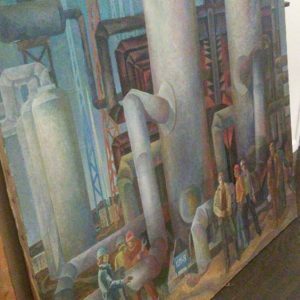 Our trained team can handle even the most complicated tasks and solve the most challenging engineering problems, offering smart and innovative solutions tailored to the clients’ needs. 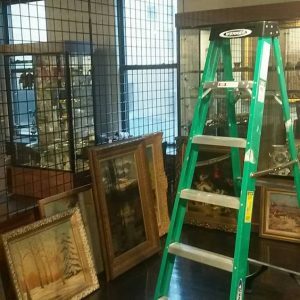 Whether it comes to shipping large items across country or delivering a single painting purchased via Shapiro Auctions, Fine Art Shippers is always ready to help! 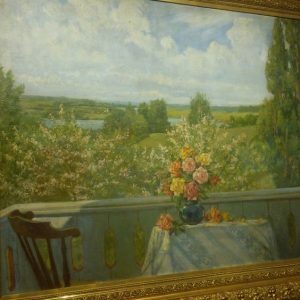 Moreover, our art shipping services are not limited to the United States. 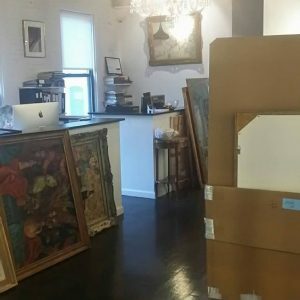 We have a representative office in London and reliable partners throughout Europe, Asia, and Australia, meaning that we can ship antique and art pieces to any destination in the world. 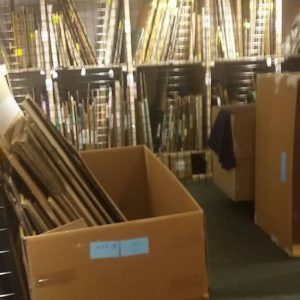 Plus, Fine Art Shippers also offers professional art packing and custom crating services, making our company an all-in-one solution to any art shipping task. 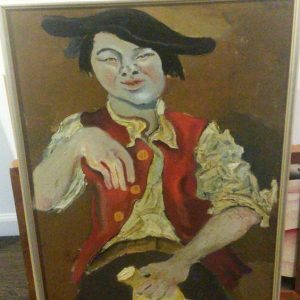 This all allows us to work not only with Shapiro Auctions but also with many other international auction houses, including Christie’s, Sotheby’s, Phillips, and Bonhams, providing their clients with comprehensive artwork transportation services of any kind. 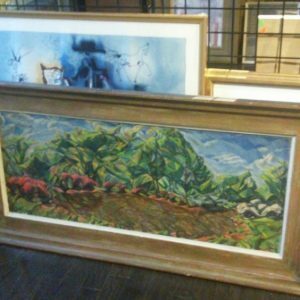 It is impossible to be one of the best fine art shipping companies without providing art installation services professionally. 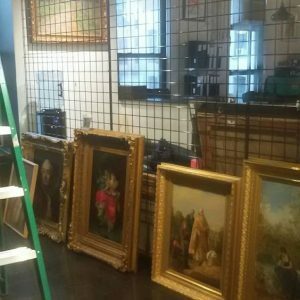 Thereby, Fine Art Shippers is proud to offer comprehensive installation and exhibition setup services to galleries and auction houses in New York City and beyond. 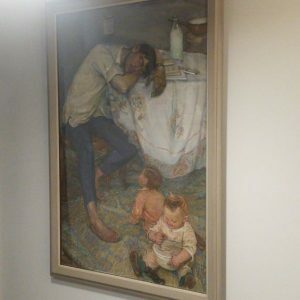 For example, our team helps Shapiro Auctions with all their pre-sale exhibitions, including the latest Fine Art and Decorative Auction held on June 2. 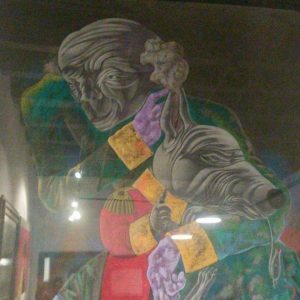 Featuring a fantastic selection of works by many prominent international artists, it was indeed an amazing event full of art for any taste. 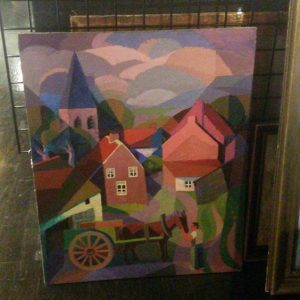 Here are several photos taken during the preparatory work for that sale, including “Meadow View” by Stanislav Zhukovsky, “Town View with a Horse Carriage” by Marie Vassilieff, “Two Ivans and Oksana” by Viola Pushkarova, “Composition #2” by Mikhail Chemiakin, “Esther” by Lev Kropivnitsky, “The Little Lake (Central Park)” by Arthur Schwieder, and “Vuktyl Gas Workers” by Yuri Zorko. 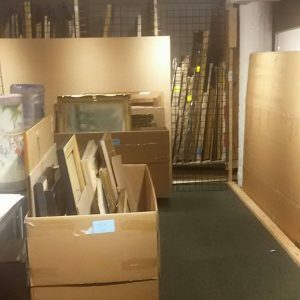 It is also worth noting that all our art shipping and installation services are very competitively priced, giving one more reason to work with our dedicated team of art shippers. 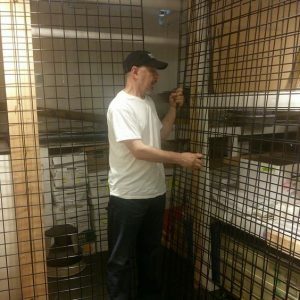 You can always request a free quote and verify this by yourself!